I love this thong! Whenever I need a confidence boost, I throw this on. 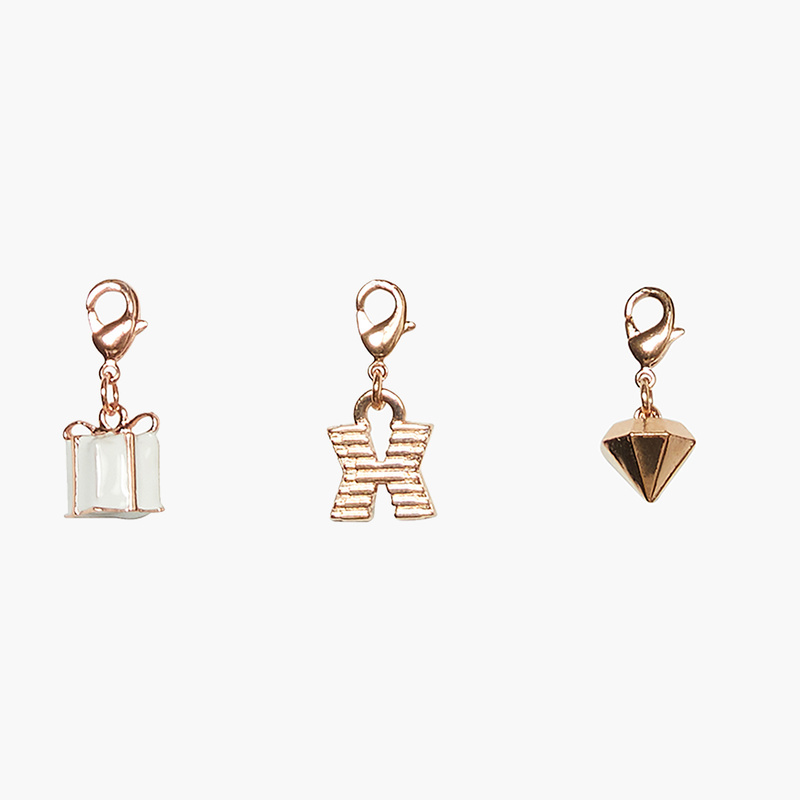 Sometimes if you're wearing it with jeans, the charms *can* get a little uncomfortable by digging in your skin. But overall, I'm obsessed! So girlie and extra it will add your own signature style to this ooh lala cheeky thong.